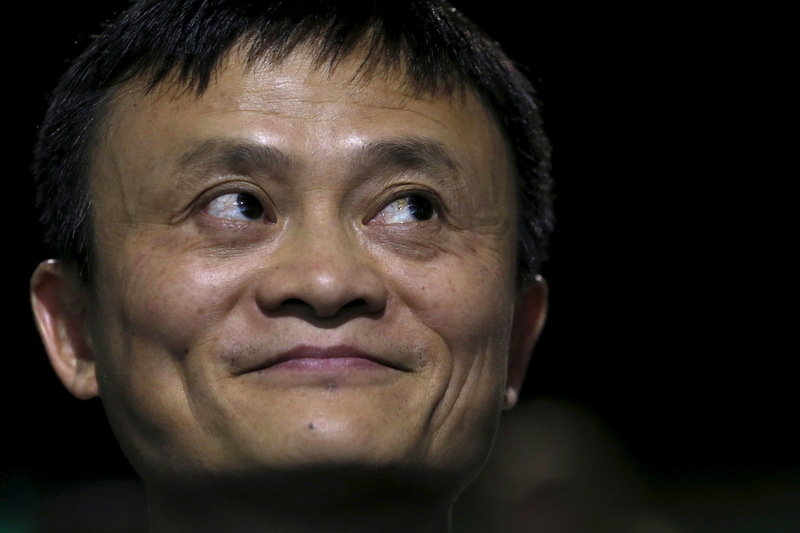 The charismatic co-founder of Alibaba says he plans to retire. It’s a sign of the $420 bln company’s maturity that others are ready to step up, unlike at rivals like scandal-hit JD. But he will still wield huge influence. Investors will want clarity on who really holds the reins. Alibaba Executive Chairman Jack Ma attends the World Climate Change Conference 2015 (COP21) at Le Bourget, near Paris, France. Jack Ma, Alibaba's co-founder and executive chairman, plans to step down from the Chinese e-commerce company starting on Sept. 10 to focus on philanthropic work in education, according to an interview with the New York Times published on Sept. 7. Ma, who turns 54 on Sept. 10, will remain on Alibaba's board of directors and "continue to mentor" management, the newspaper added. The former English teacher, who is China's third-richest person according to Forbes' billionaire list of 2017, was quoted as telling the newspaper that his retirement was not the end, but "the beginning of an era". Shares of the New York-listed Alibaba were down 2.3 percent to $158.60 during after-hours trading on Sept. 7.